- Atilla Full Package -20% of!! - Atlas Ore Promo x1000 +150 -50% of!! - Atlas Ore Promo [E] x1000 +150 -50% of!! 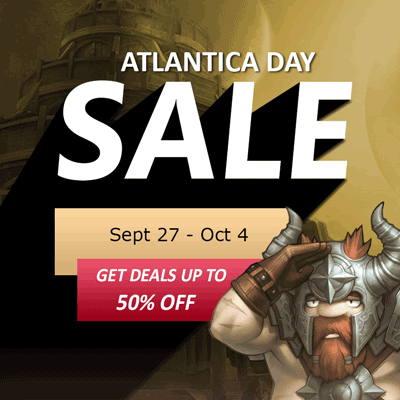 - Atlas Ore Promo x500 +75 -50% off! - Atlas Ore [E] Promo x500 +75 - 50% off! - Atlas Ore Promo x200 +20 -50% Off! - Atlas Ore [E] Promo x200 +20 -50% off!